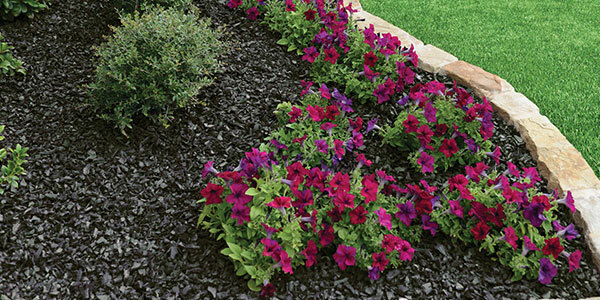 You can buy Rubber Mulch in large quantities (1000 pounds and up) here in our GroundSmart™ online store. 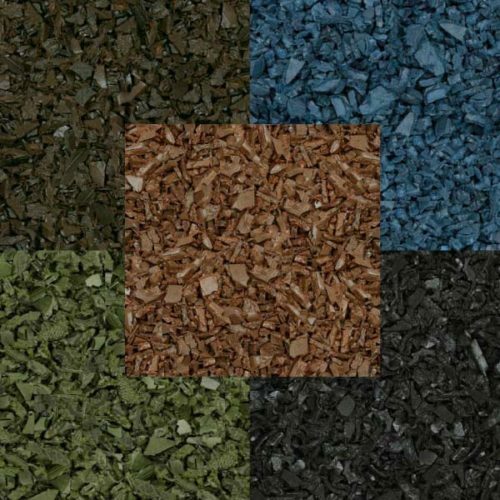 Select a color below to view pricing and product availability for bulk rubber mulch. 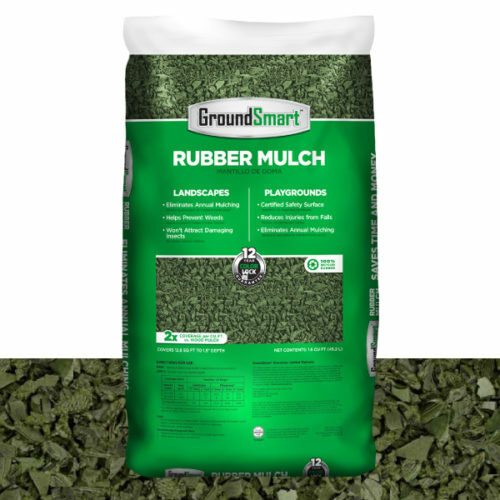 If you would like to buy smaller quantities of Rubber Mulch, please use our Store Finder to locate retail locations in your area that carry GroundSmart™ Rubber Mulch in our .8 cubic foot bags. For orders greater than 4 pallets – Please call or e-mail for a quote to take advantage of potential volume discounts and freight savings opportunities.